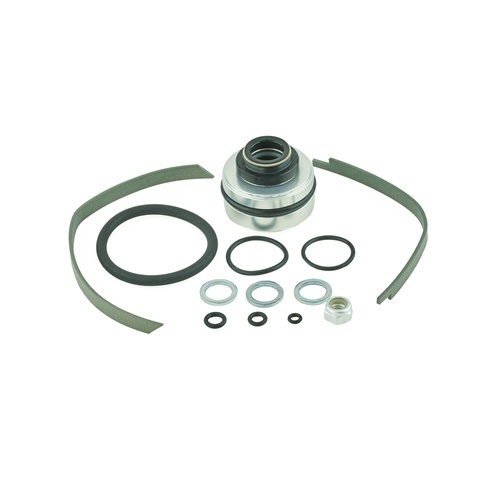 Includes replacement seal head assembly, piston bands, o-rings, banjo crush washers and reservoir cap for servicing the K-Tech Suspension Razor R series RCU rear shock absorbers. Special tools are required for installation, and we strongly recommend servicing your shock with an authorized K-Tech service center. Please contact us before ordering for more details and a complete list of authorized service centers in North America.